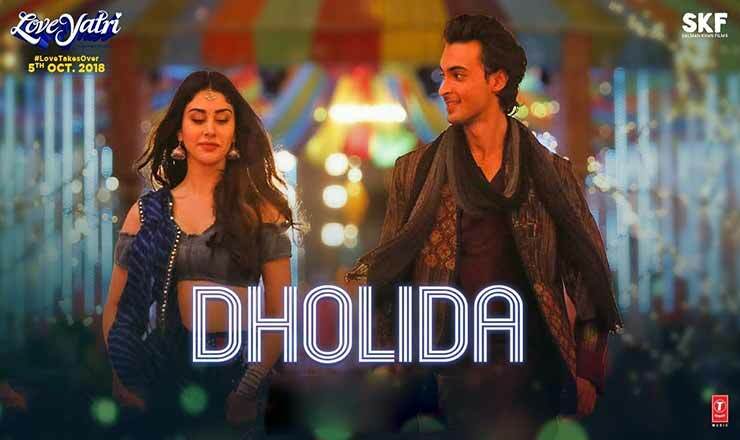 Dholida lyrics in Hindi sung by Udit Narayan, Neha Kakkar, Palak Muchhal, Raja Hassan from movie Loveyatri. This song is written by Shabbir Ahmed and composed by Tanishk Bagchi. Starring Ayush Sharma and Warina Hussain in leading roles.